Our mission is to enhance awareness of the value of carnivore presence on our planet by providing a wide range of creative, educational and research experiences for the people of New England, focusing on carnivores, their habitat, and their relationship to us. We want to bring back a sense of community and empowerment to our people. That is why we wish to build this Place where we can be in each other’s presence, and share. And we plan to build this Place in the Midcoast. 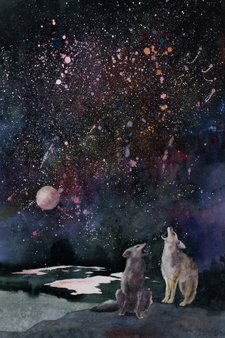 In our Native Peoples oral traditions, their Coyote Stories brought their community together to learn how to live their lives….and coyote was the Teacher. So to honor both our Native Wild Dog, Coyote and the traditions of our Native Peoples….we are Coyote Center. For Educators: We wish to be of service to our educators on all levels here in Maine. So we will be offering workshops where teachers can learn about the complexity of carnivore ecology, and the many ways they can present it in classes they teach. 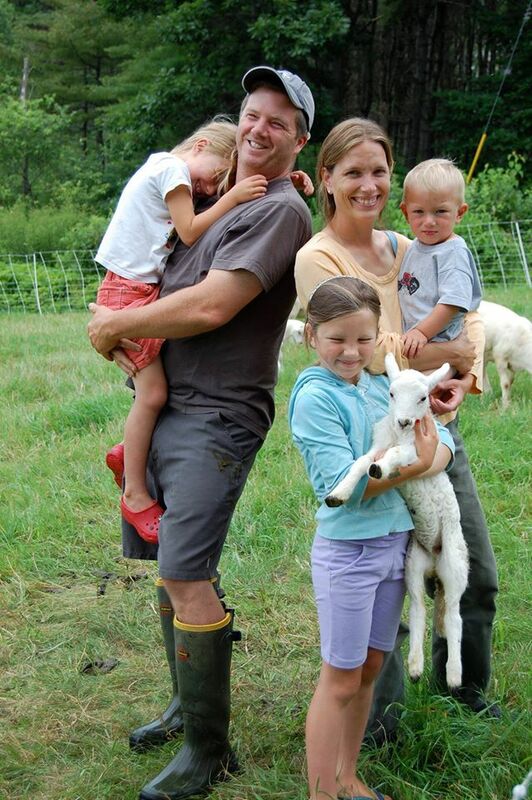 For Farmers: We are so blessed to have so many farmers who feed us with fresh Maine food. So we wish to give back to them by having gatherings where our farmers get to learn about carnivore ecology, learn effective animal husbandry practices and learn from each other. We will also offer opportunities for farmers to gather on each other’s farms: a splendid experience for farmers and community members alike! For our Children: The children are ready! We will engage our children in creative, experiential opportunities that are both fun and transforming. How do they learn about wild carnivores, especially Coyote…they become Coyotes. Our children have already let us know, that they love “pretending.” But while they are pretending they are drinking in the realities of a Coyote family’s life. And there will be so much more. This is just a peak! Watch your children light up with what is coming! 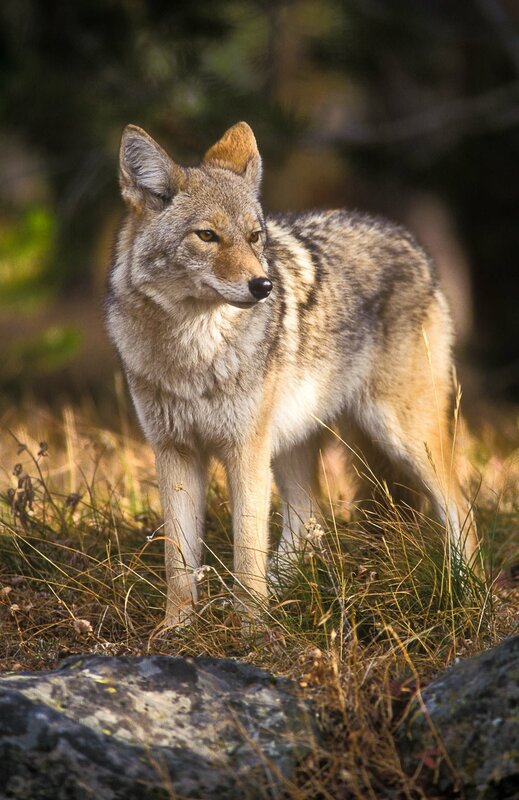 For Police and Animal Control Officers: In urban and suburban areas, the police or animal control officers are often the first persons to be contacted by a resident who observes a coyote on their property, on hiking trails or other public areas, and who express fear of them. These public servants, who have little if any knowledge of coyotes, are being asked to respond to a citizen concern, and the result is often tragic for the coyote. In addition, they are unable to give the resident any information or support that would help them to coexist with this resilient carnivore. To assist our public servants we will have workshops in which they will learn about coyote ecology and the skills needed when called upon by community members. We have so many talented artists and writers in our communities who wish to use their talents on behalf of wildlife and our environment. So we will have many opportunities to engage them. We inspire one another by sharing what we love to create. Here in the East, Our Land Trusts are protecting thousands of precious landscapes from development. But they also engage our communities in all forms of education about our environment. We wish to support them in their education efforts by holding workshops on Coyote and carnivore ecology so they can take it back to their communities. Renowned ecologist, E.O. Wilson wrote that Citizen Science is a most powerful way to educate. And Yes! We shall be participating in Citizen Science on diverse levels. We plan to engage our young students in school as well as our adults in this very meaningful experience for each one of them. We will collaborate with fellow scientists and organization, who will come and share their experiences, knowledge and expertise. So get ready! 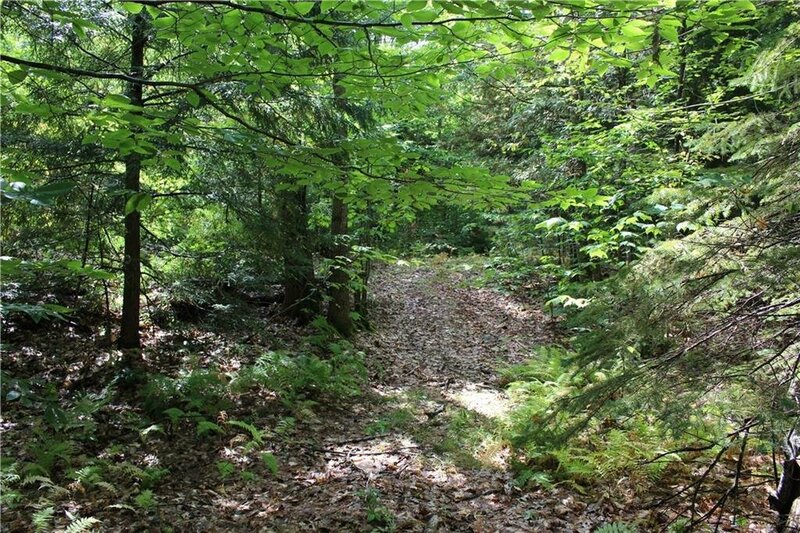 Our First Step: It is our plan to purchase land in Midcoast, Maine. We wish for the Coyote Center to be easily accessible to many of our community members and visitors to Maine, but at the same time “a place apart.” We are seeking generous benefactors that wish to leave a legacy of their own by donating funds that will enable us to purchase this land soon. Photo below is a glimpse of this land. Our Second Step: Building the Center: We have already chosen the architect who will plan our structure: Rick Renner Architects in Portland, Maine, architects who practice the highest standards of Green building practices. Under their professional guidance, we plan to build a structure that is fitting and respectful to this landscape. Our Third Step: Opening the Center. What an exciting day that will be! We plan to begin with a celebration that will include an expression of our gratitude to all those who have helped to make the Vision become a Reality. Then onward to our Mission! Help us arrive at our Final Goal: Leave Your Legacy!